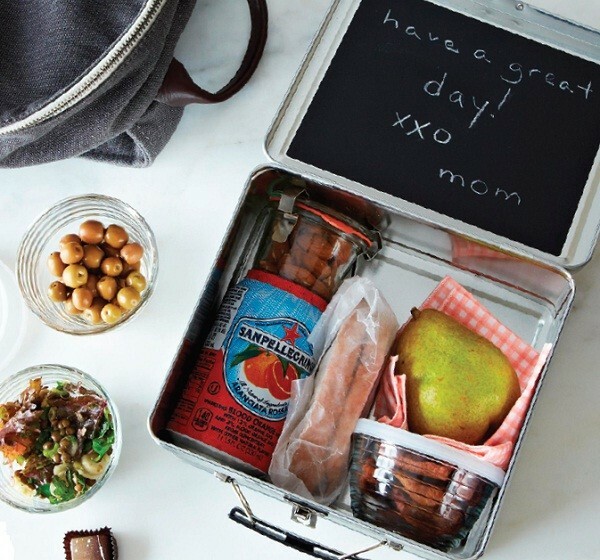 These new sweets will delight both you and your loved ones. 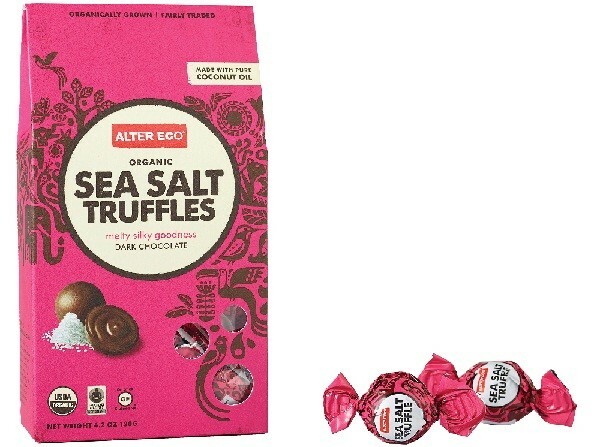 Satisfy your chocolate craving with Alter Eco’s new sea salt and salted caramel truffles, the perfect substitute for gluten-containing Lindt truffles. Ecuadorian-sourced chocolate blends with pure organic coconut oil, with a creamy center inside each decadent truffle. 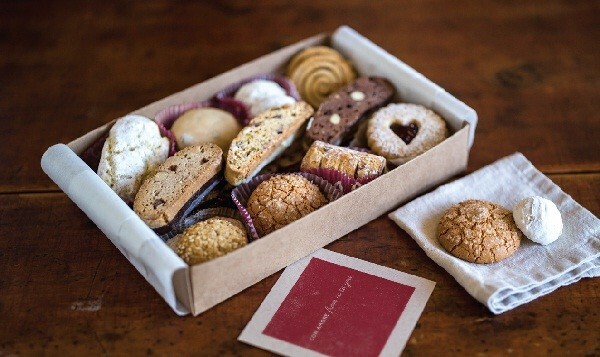 $8 per 10-piece box. Garrett Popcorn’s limited-edition holiday tins make wonderful gifts for a friend—if you don’t devour them first. 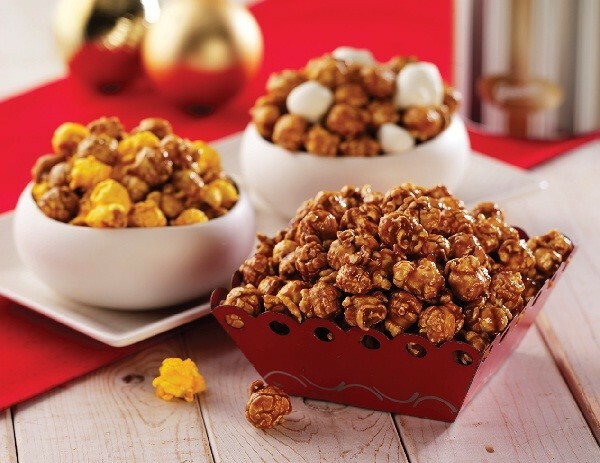 White chocolate caramel crisp and gingerbread caramel crisp popcorn, made with buttery brown sugar and holiday spices, are the perfect companions for a holiday movie night. 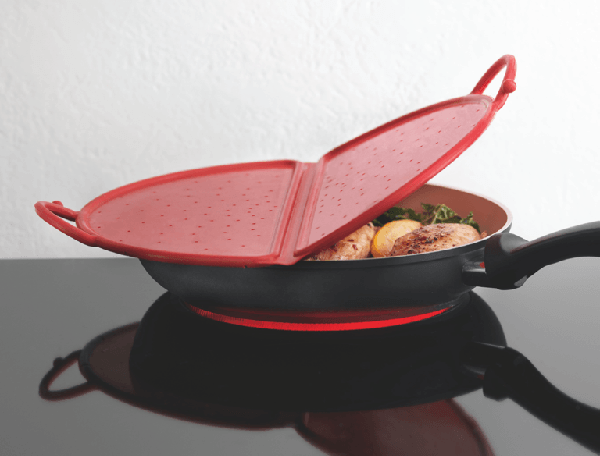 Starts at $31 per one-gallon tin. 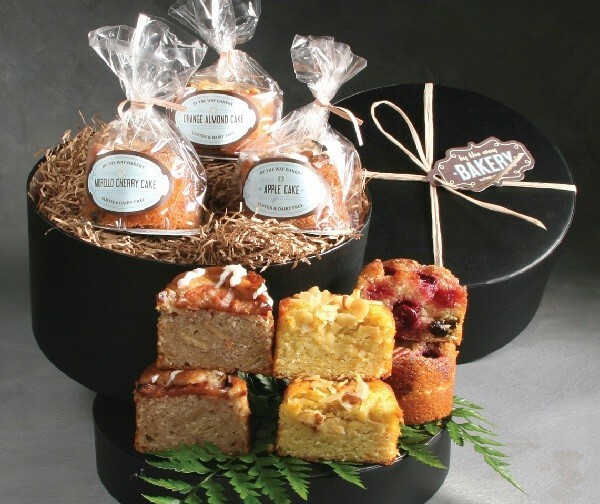 Savor the holidays with these delicious gluten-free gifts. 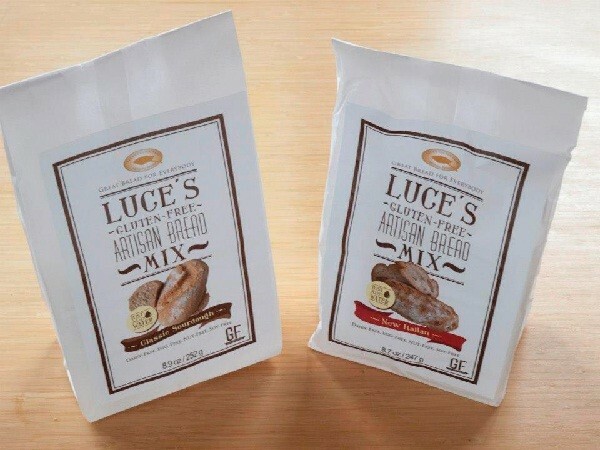 Luce’s Artisan Bread Mixes come with everything you need for rich, hearty breads, including baking bags and parchment sheets. Just add water, pop the dough into the oven and enjoy hot, fresh-from-the-oven bread. 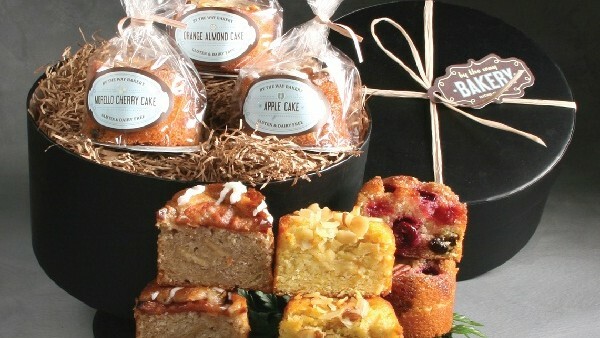 Dinner guests will delight in bold buckwheat, classic sourdough, new Italian, OMG flatbread and really “rye” breads. Or whip up the mile-high pancake mix for a holiday breakfast. 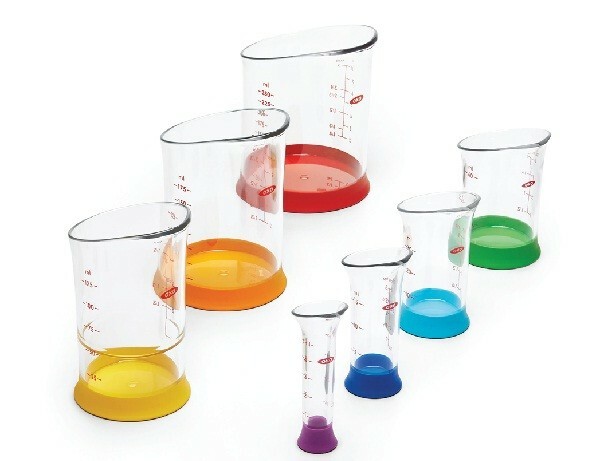 Many of the mixes are also free of common allergens, such as dairy, egg, nut and soy. $4.50 to $9 per mix. To brew this smooth, single-barrel whisky, Koval Distillery uses naturally gluten-free millet grown by an organic farmers’ collective and aged in Minnesota American oak. For holiday soirees, mix the whiskey with lemon juice and liqueurs or stir in bitters for a twist on the Old Fashioned. $50 per 750 ml bottle. 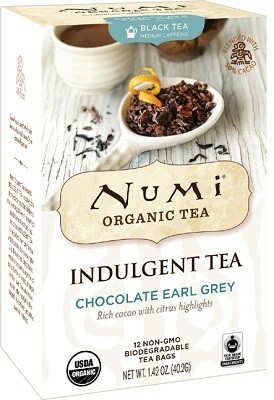 Numi Organic Tea’s exquisite new line blends cacao powder with all-natural teas. 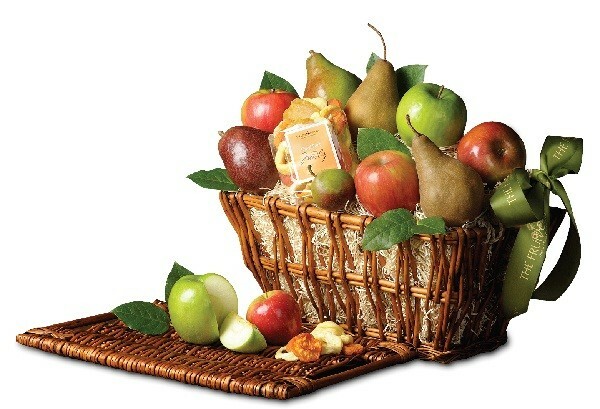 Pack a gift basket with creamy vanilla chocolate rooibos, citrusy chocolate Earl Gray, sweet chocolate mint and chai-infused chocolate spice—perfect for an evening by the fireplace. $8 per box. 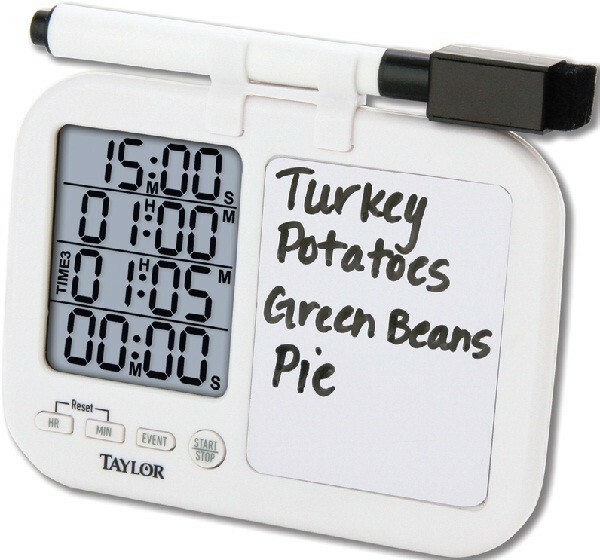 Add these special gifts to your holiday wish list. 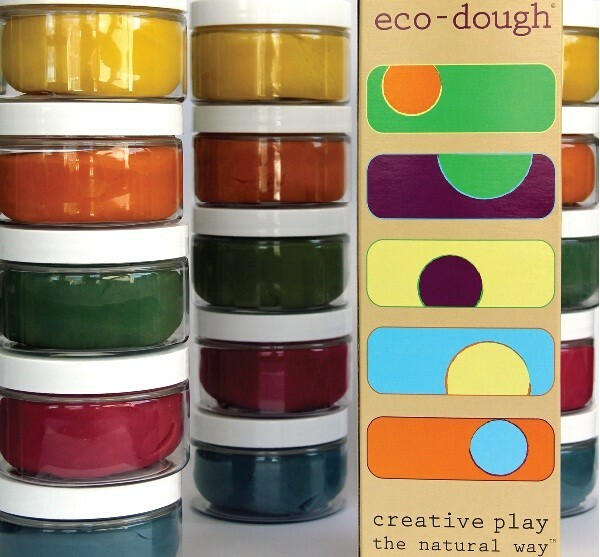 Little ones will love playing with Occam Rai$er’s handmade moldable eco-dough and powder-based eco-finger paint. And you’ll love the safe ingredients. 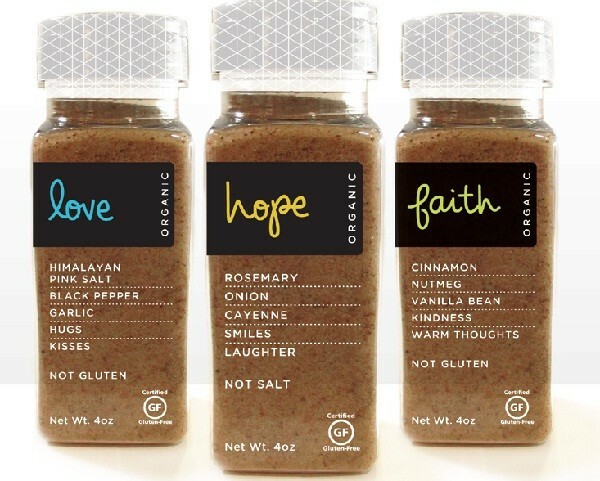 The nontoxic, gluten-free dough and paints are handmade with natural fruit and plant extracts, including beets, blueberries, carrots and spinach. 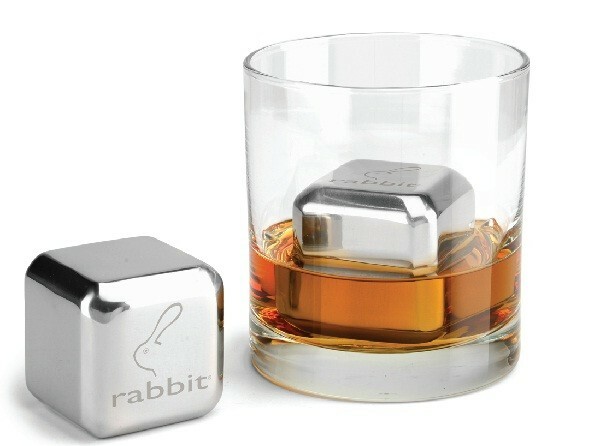 Plus, 15 percent of every purchase goes to a nonprofit charity of your choosing. Paint $25. Dough $30.